A group of highly motivated and creative KKC Part-time local scholars perform plays through a project called ACTivism. Through performing arts, these young leaders express concern for societal and environmental issues and share a positive way forward for Bali. 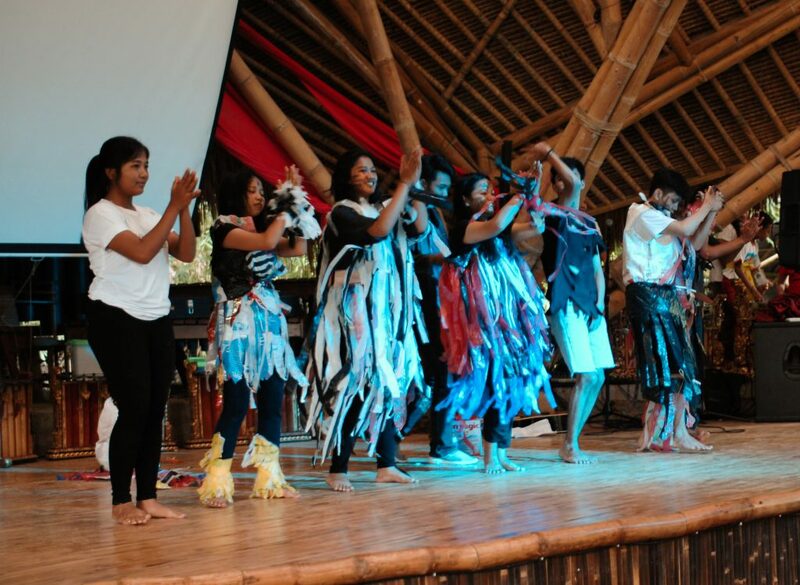 The ACTivism group has performed for various audiences at Green School, around Bali, in Jakarta, Kalimantan, and even overseas as members of the Green Generation team attending COP climate change conferences.